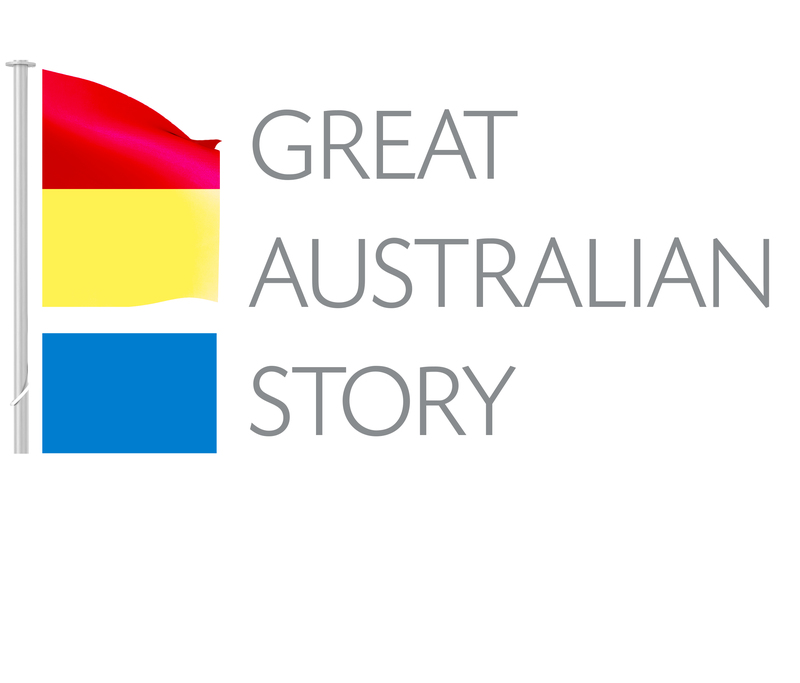 The Great Australian Story has been set up to promote real-life stories and content by Australians from all walks of life. In short, it has been created for you to tell your story. Over time and as the number of contributions grow, it will provide a snapshot of Australia from the "ordinary" and "everyday" to experiences of the extraordinary - including stories from our veterans during wartime. Through sharing we will promote your content, and it will contribute to what we hope will become a fascinating and sometimes poignant record of who we are and, together, answer the question: What is this Great South Land? My unforgettable experience climbing Ayers Rock in 1976.